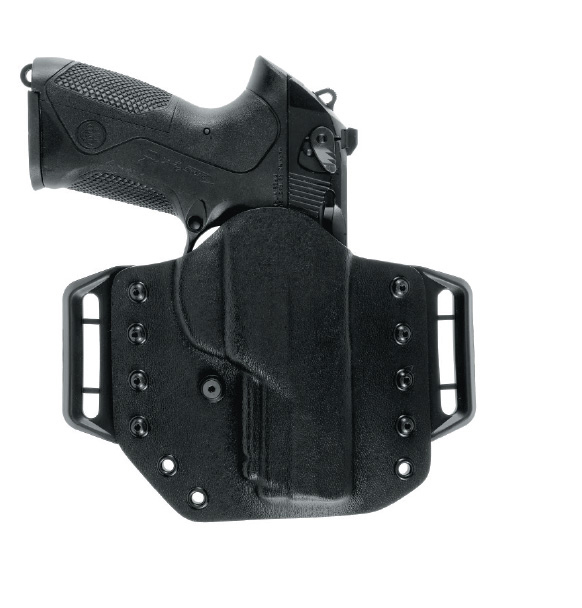 59500-1 PRIME HOLSTER. Pancake Style. 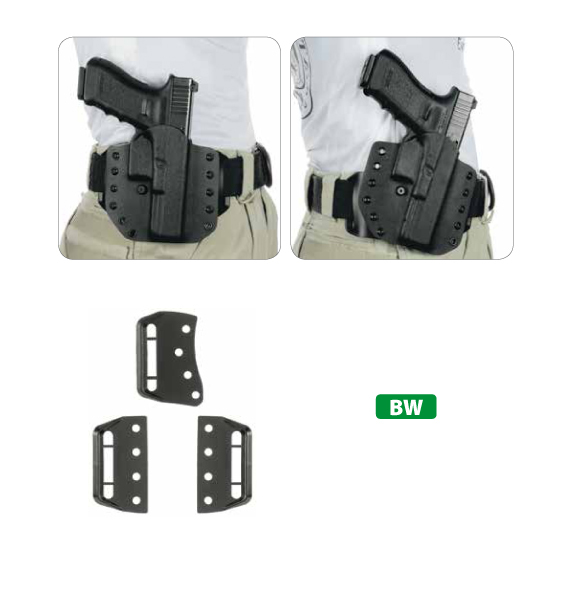 Kydex holster supplied with n°3 BW flexible belt wings. 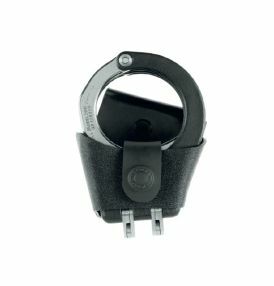 Two for horizontal wear on the belt and one which enables the user to give an inclination to the holster. 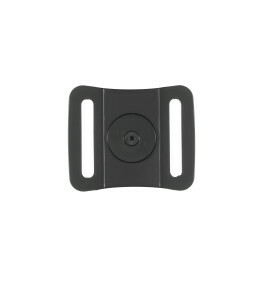 These belt loops are in polymer for a perfect belt fit. For the choice of the belt loop height the separations have to be cut out. Cut out 1 separation for a 45 mm belt. Cut out 2 separations for a 50 mm belt. Please Note: Once the belt loop has been adjusted it cannot be restored, the entire belt loop has to be changed if a different height is required. 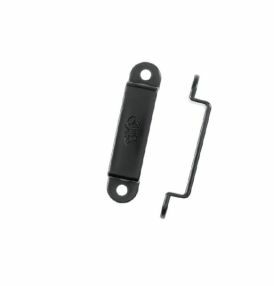 Allen key supplied which enables the shooter to unscrew and place the desired belt loop. 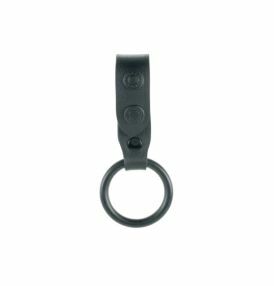 n° 2 BR rigid belt loops, 45 mm. 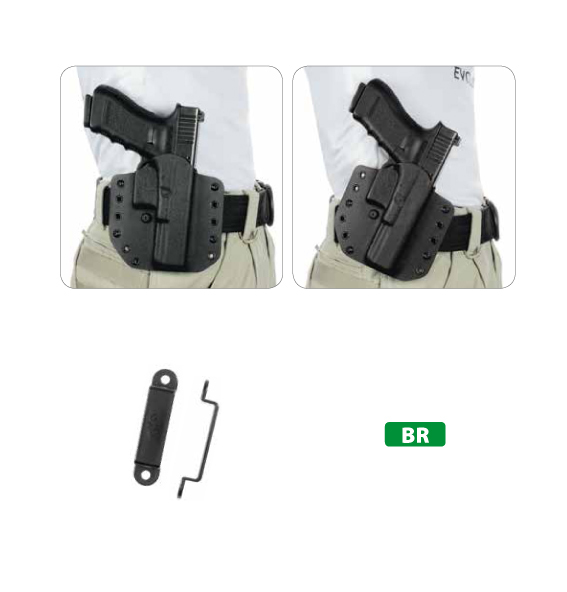 Used to wear the holster outside the waist. 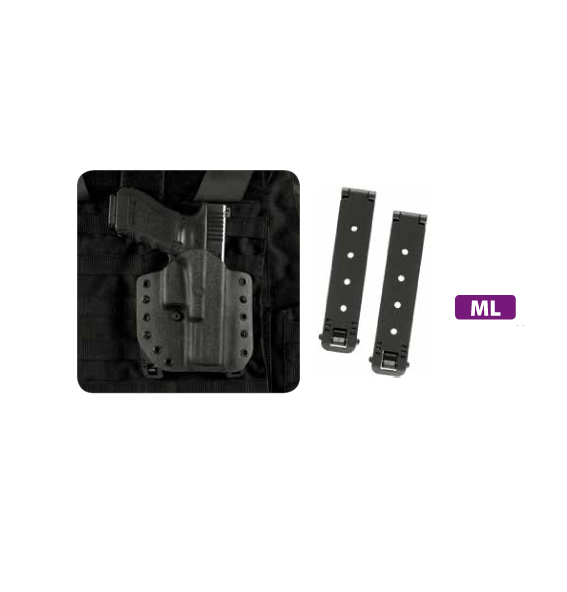 n° 2 ML Molle straps in rigid polymer, which being stiff allow the insertion and the extraction of the holster on any molle system very easily and rapidly. 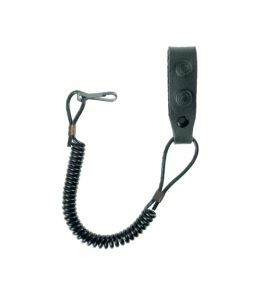 These particular molle straps have the posibility of different height adjustments. 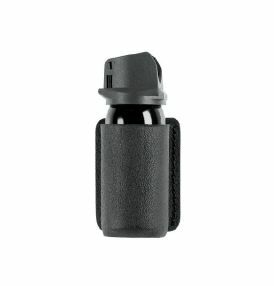 PRIME holster without any belt loops weighs only 100 gr.